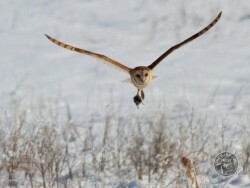 Although it’s wonderful to watch a Barn Owl hunting during the day, it often means that the owl is struggling to find enough food. 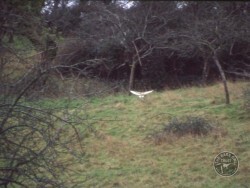 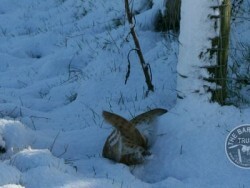 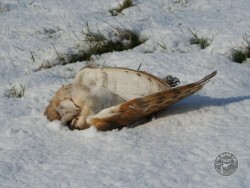 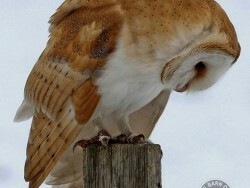 Please note that this gallery contains photos of Barn Owl winter casualties. 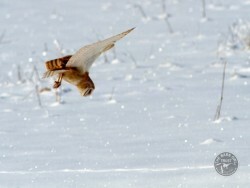 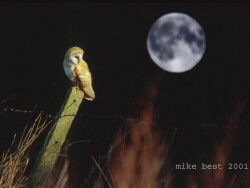 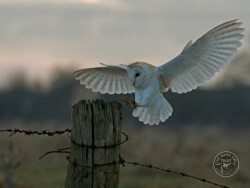 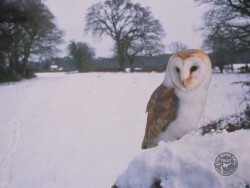 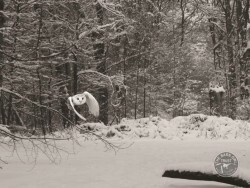 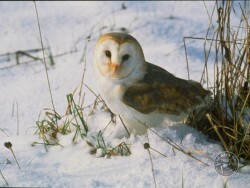 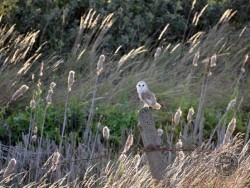 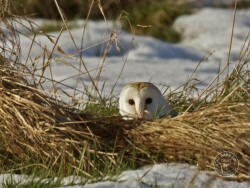 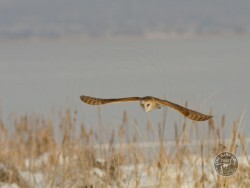 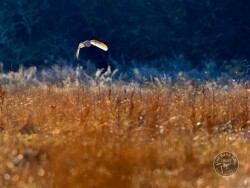 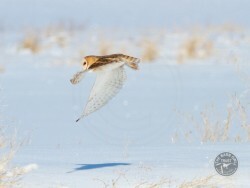 More about Barn Owls in Winter.